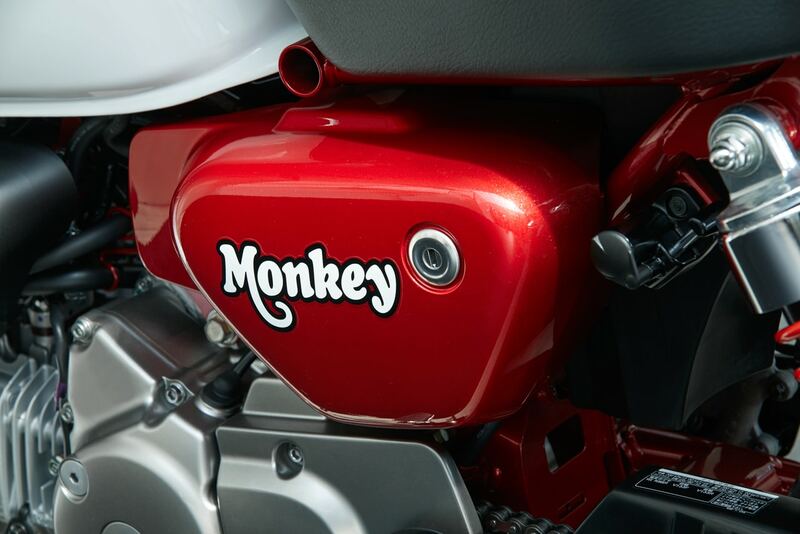 During a special welcome dinner at the popular Smoky Mountain Crawl rally, American Honda announced that the Monkey and Super Cub C125 ABS models will be made available to U.S. customers for the 2019 model year. 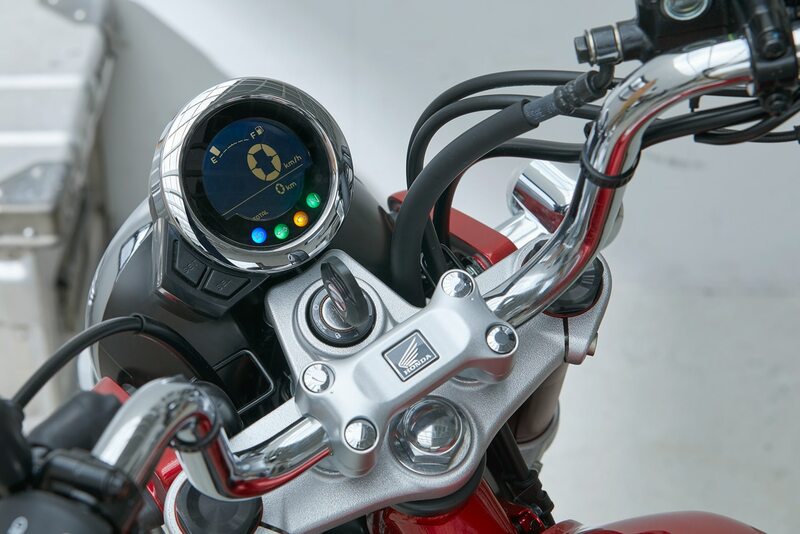 First unveiled in concept form last September at the Tokyo Motor Show, the models are both closely based on iconic motorcycles from Honda’s past, and are the latest examples of the company’s aptitude for developing pocket-sized motorcycles that capture the fancy of enthusiastic subcultures. 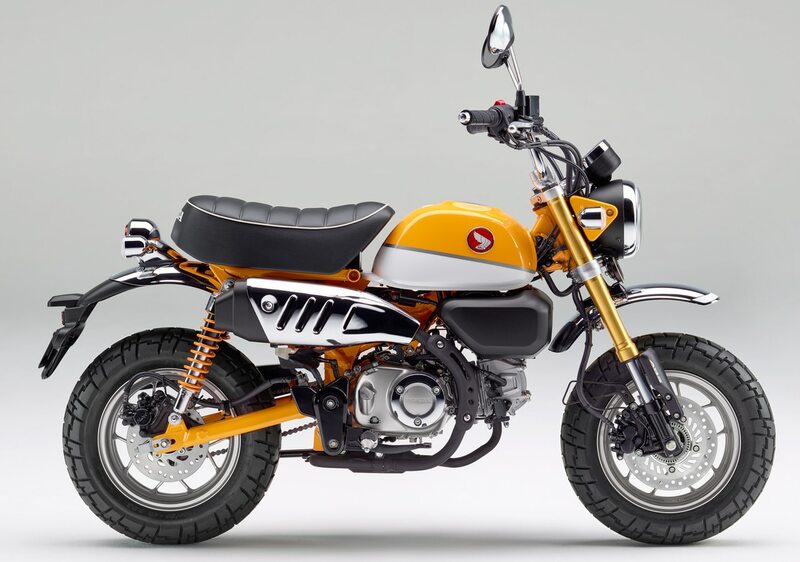 Preceded by cherished models like the Mini Trail, the Z50, and more recently the Grom, the Monkey and Super Cub C125 are set to honor Honda’s heritage and define new lifestyles while appealing to a broad spectrum of riders. 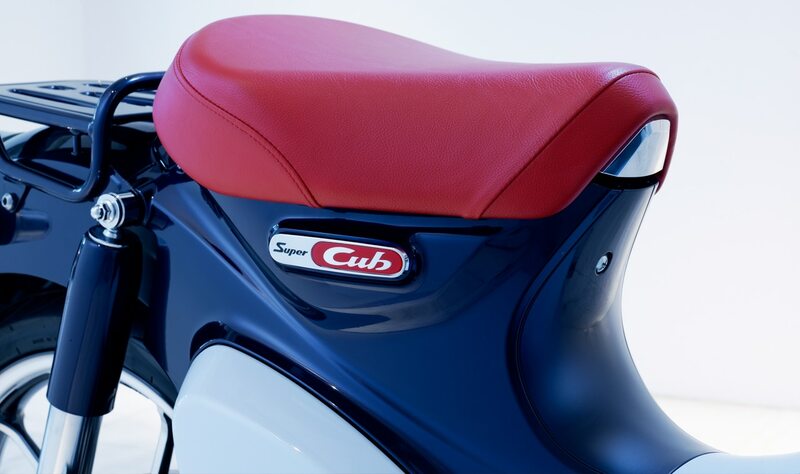 The 2019 Super Cub C100. Since the 1958 introduction of the first Super Cub C100 (one year before the launch of the American Honda Motor Company), the iconic model and its descendants have enticed armies of new riders to motorcycling, its approachable, stylish design and utilitarian performance altering people’s understanding of riding. A social phenomenon, the Super Cub even inspired a Beach Boys song, its worldwide popularity carrying it to a production milestone of 100 million units in 2017, making it the highest-selling motor vehicle in the world. 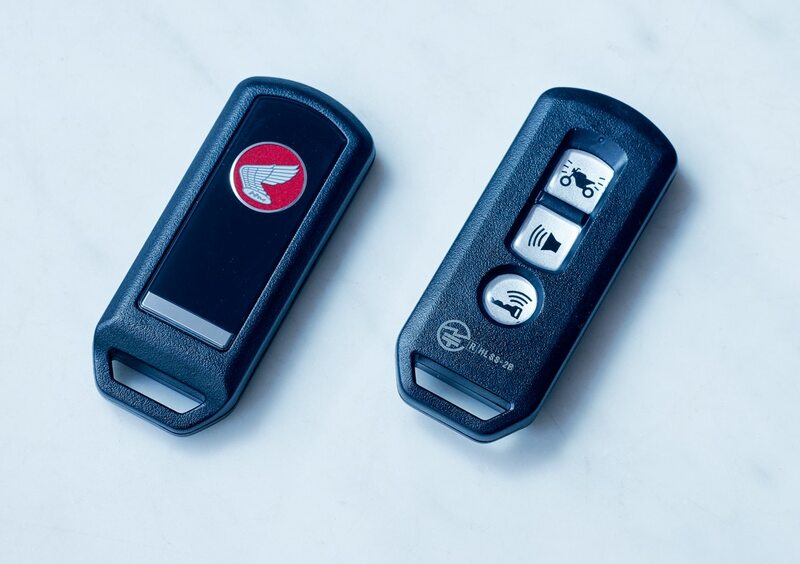 The Super Cub C100’s key. 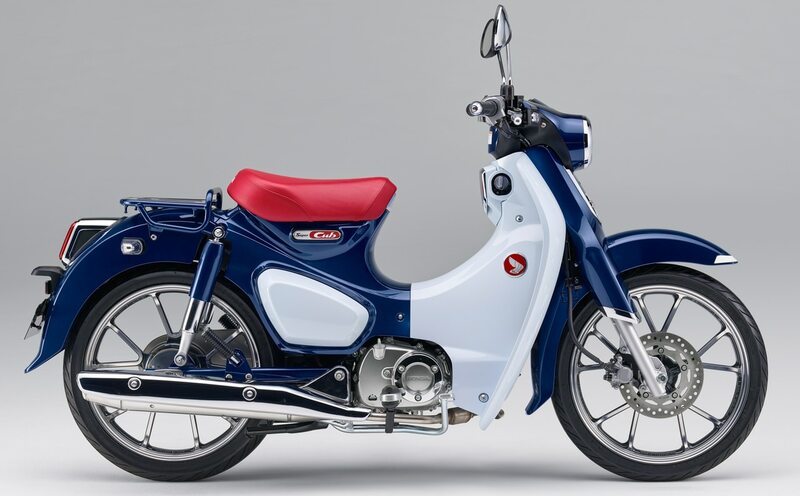 Although U.S. importation of the model ended in 1974, American Honda is offering the 2019 Super Cub C125 ABS in celebration of its 60th anniversary. Featuring classic Super Cub styling with an S-letter silhouette and step-through design, the little motorcycle has a fuel-efficient and quiet 125cc air-cooled single-cylinder engine, fuel injection, a comfortable seat, and ABS brakes. American Honda Motor Co., Inc., is the sole distributor of Honda motorcycles, scooters, ATVs and Side-by-Sides in the U.S. American Honda’s Motorcycle Division conducts the sales, marketing and operational activities for these products through independent authorized Honda retail dealers. For more information on Honda products, go to www.powersports.honda.com.